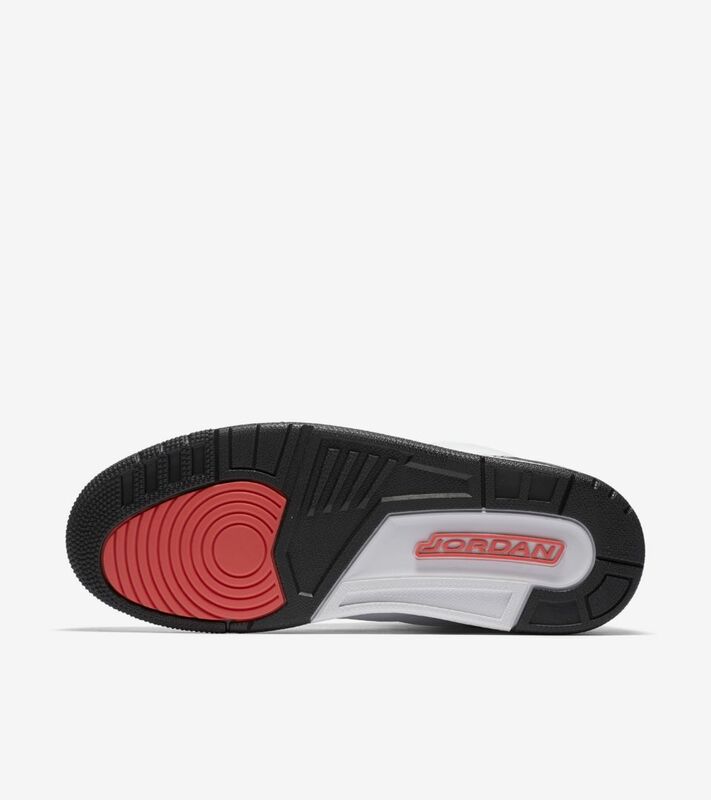 The Air Jordan III 'Infrared 23' is a study in contrast. 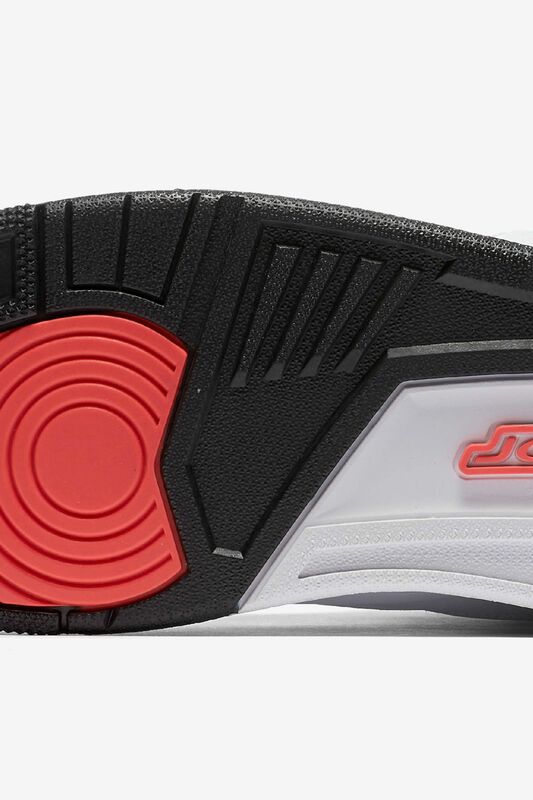 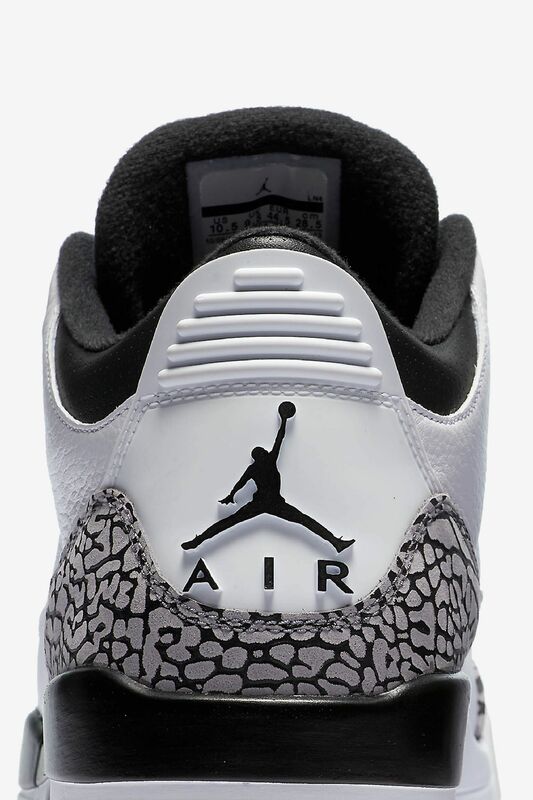 The white and black colours on the midsole and upper balance each other out. 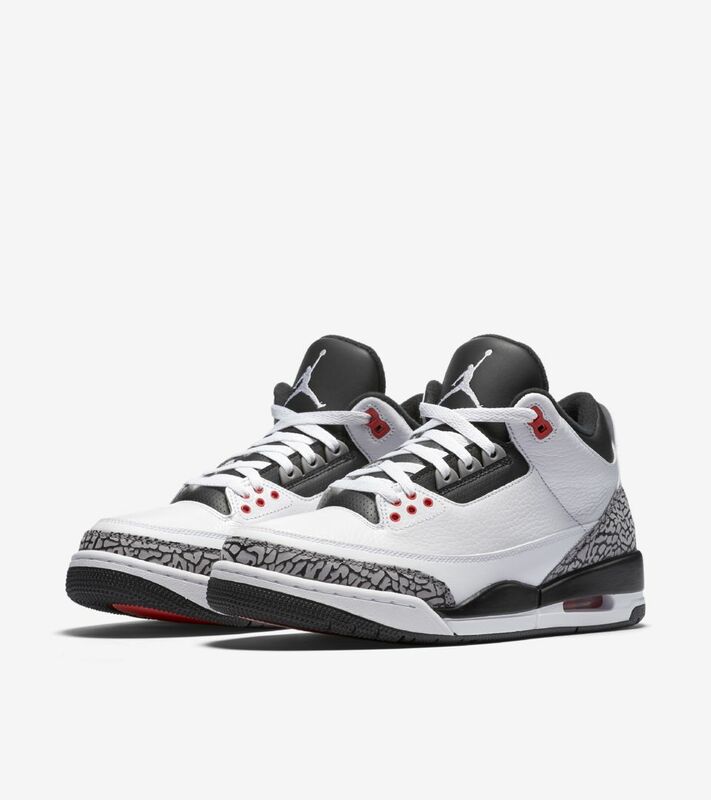 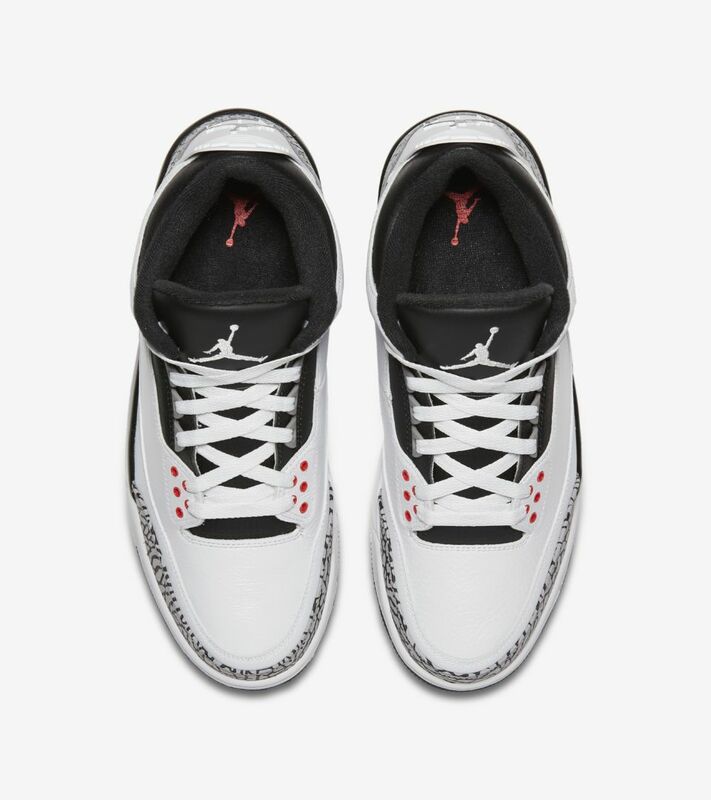 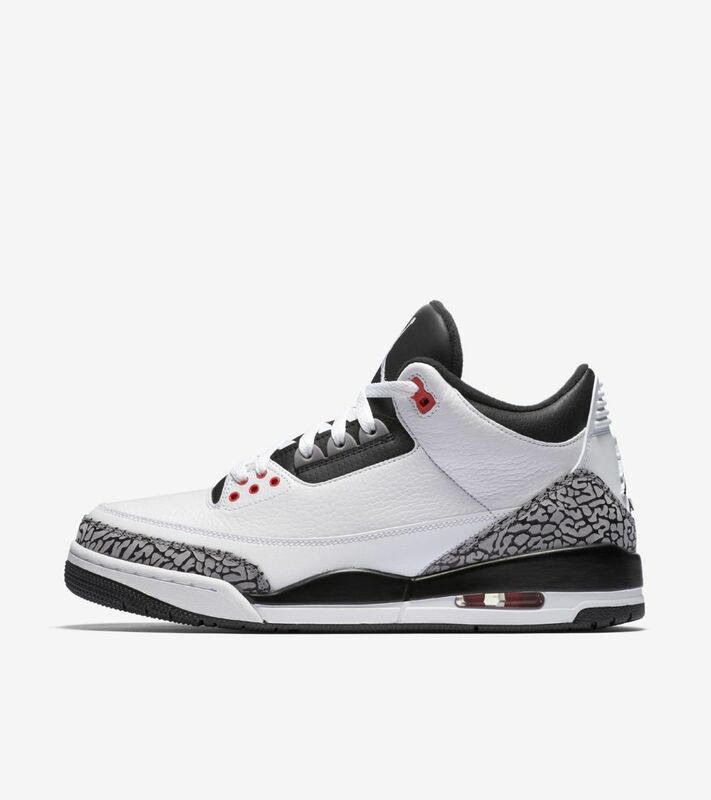 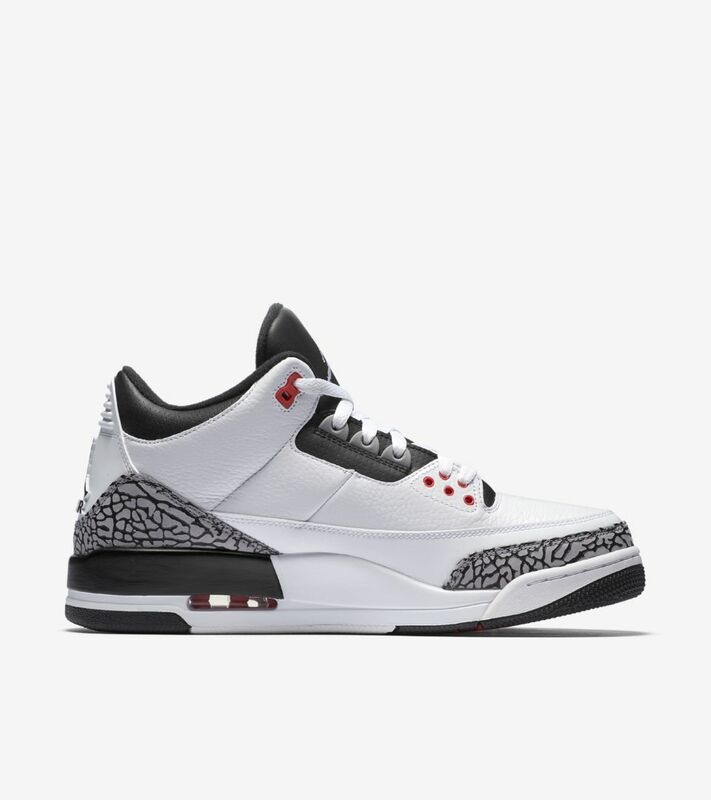 The tumbled and smooth leather combine to form the classic Jordan III upper. 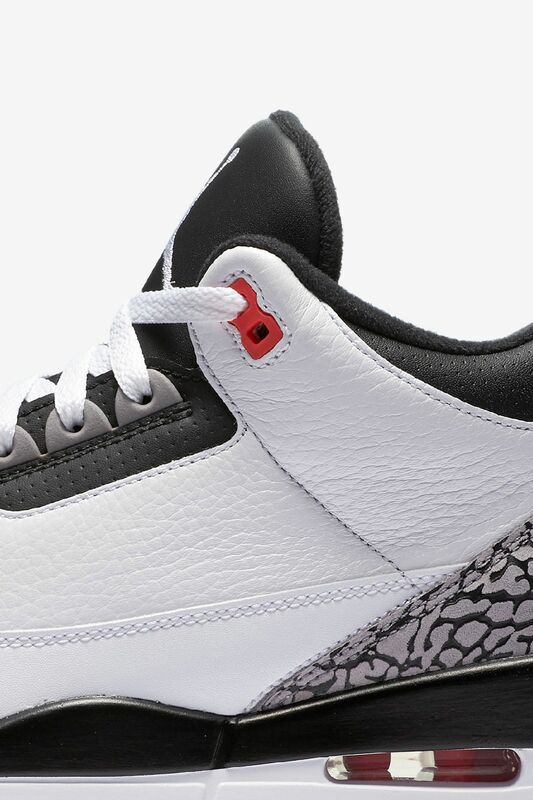 The hits of Infrared 23 offer a pop of colour against the timeless elephant print. 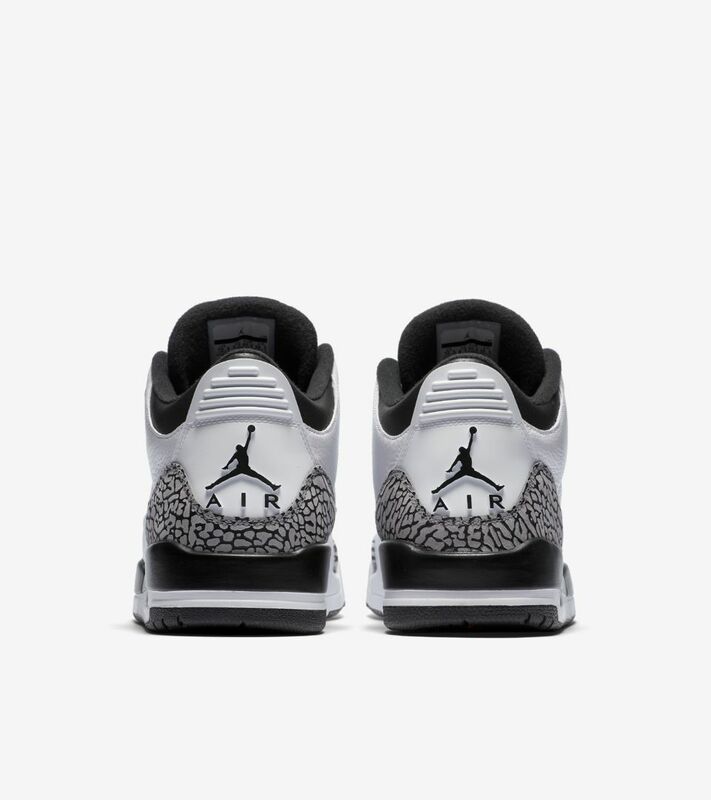 All of these elements make up another classic colourway for the Air Jordan III.